Esquimalt High School supports and encourages student participation in field trips, recognizing the social, cultural, and educational benefits of such experiences. The school sponsors international trips for students on a regular basis. France, Russia, and the Americas are regular destinations and recent trips have included Spain, Cuba, Peru, Greece and Mexico. 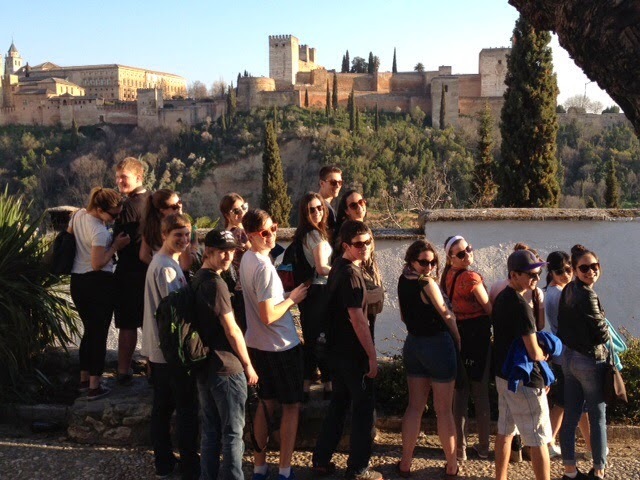 Señor Henderson organized a trip to Spain for students in March 2014. View this slideshow that students prepared to learn more or read Señor Henderson’s blog from the trip. Talk to Mr. Wignall for more information about the next trip to Russia. During the recent trip to Vietnam, Thailand, and Cambodia students experienced colourful history, exotic landscapes and captivating spiritual traditions. 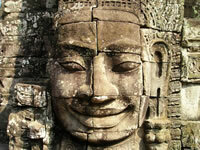 Bangkok’s culture, the temples of Cambodia – monuments to ancient Buddhist cultures – and Ho Chi Minh City provided thought-provoking perspectives on the tumultuous 20th century.